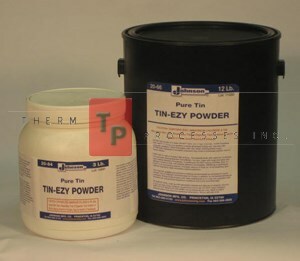 Tinning Compound, Therm Processes, Inc.
Show: All ManufacturersJohnson ManufactuingTherm Processes Inc.
Johnson's Tin-Ezy Powder (Pure Tin) - 3 lbs. 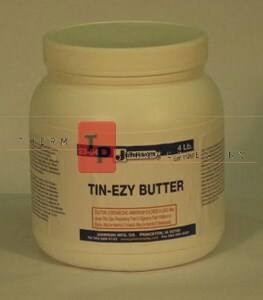 Johnson's Tin-Ezy Butter - 4 lbs. 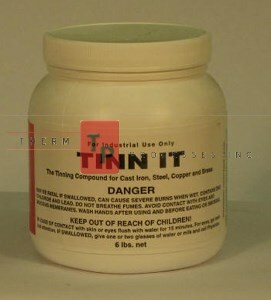 Johnson's Tin-Ezy Butter - 15 lbs.